Hemp, a variant of the infamous plant marijuana, has been the topic of discussion of late as marijuana legality increases around the world, changing legal systems and generating nationwide revenues. What about hemp? What good does it do? These questions have been on the minds of those in control- including the President himself. In fact, he signed a bill supporting it. What is the 2018 Farm Bill? The Agricultural Improvement Act of 2018 (Farm Bill) was proposed in December of 2018 and signed by President Donald Trump shortly after. The Bill included agricultural and nutritional policy extensions, as well as mention of hemp. With the signing of the Bill, hemp was officially made legal. It defines hemp as cannabis that has less than 0.3% tetrahydrocannabinol. 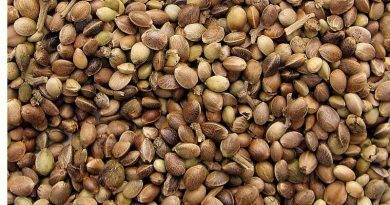 This gave industrial hemp farms and companies the right to grow, sell, and transport the plant in its various forms without facing prosecution. The passing of the 2018 Farm Bill effectively undoes the Marijuana Tax Act that was put in place in 1937. After a long 81 years, many people are celebrating the abolishment of this tax act since many regard it as baseless. 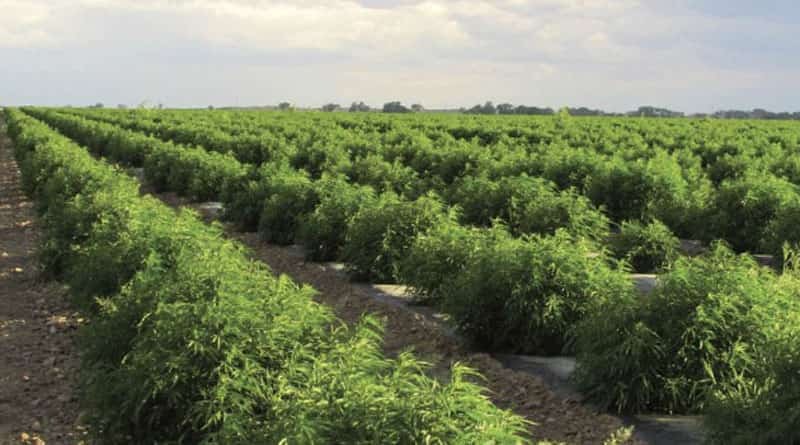 The hemp plant- where some forms of CBD come from- is highly sustainable. It takes less resources to grow a crop of hemp then it does a forest of new trees. Not to mention that hemp grows twice as fast and can be replaced quite quickly. 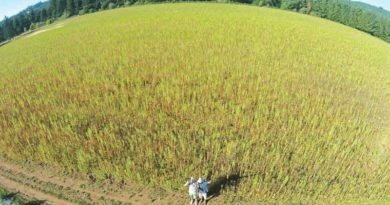 This means huge developments for the use of hemp in paper and fiber production, as the plant offers a sustainable way to meet the country’s ever-rising demands for paper products. Hemp can also be used for construction, as it is resilient and strong, with the ability to bend under pressure rather than break. One of the most well-known properties of CBD is its pain relief. This property alone is the reason that millions of Americans used to risk being imprisoned for the possession and consumption of CBD deriving from hemp. CBD made from hemp contains less than 0.3% THC, making it a great way to treat pain and ensure that you won’t fall victim to any of THC’s potentially unpleasant side effects. The legalization means that hemp CBD can be legally used to treat seizures, aid in an end of life and care for cancer patients, and treat all kinds of pain ranging from headaches to severe pain caused by disease and chronic illness. In addition to being free and totally accessible to hospitals and health care facilities, the general public can now purchase and use it to cure what ails them without taking a trip to their doctor. 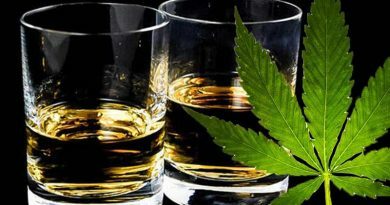 Millions of dollars each year were spent on housing those who committed minor offenses related to CBD, which was considered a class 1 drug and worthy of a prison sentence or hefty fine. Sometimes, those found guilty of CBD crimes were given both. Both possessing and selling CBD products was illegal and could send you straight to the cells. The legalization of hemp, though, cuts down on the tax dollars that go to prisons, allowing it to be spent elsewhere. The legalization of hemp is truly game-changing, as you can see. America has been transformed by the Farm Bill, reaping its benefits – and it will continue to do so far into the future. ← Medical Cannabis: Can It Really Be Useful For Any Treatment? Oregon’s Hemp Industry Takes Off!